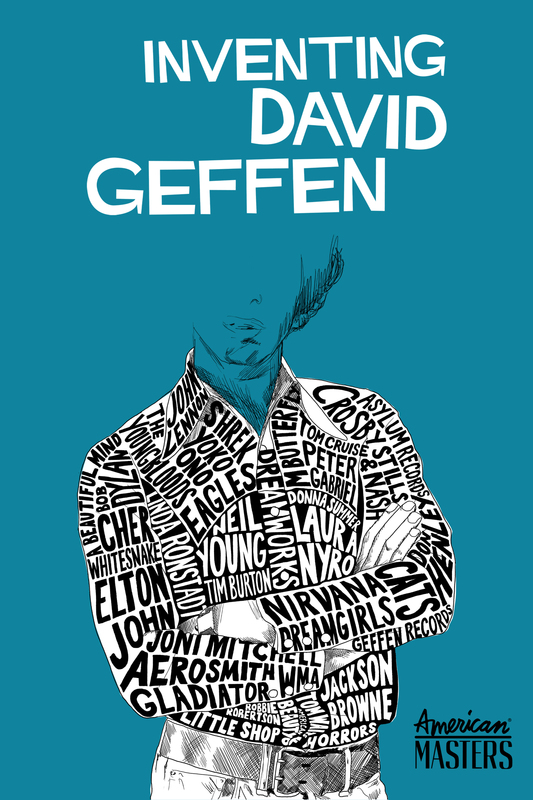 David Geffen lied on his first job application. 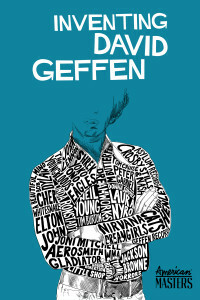 I recently watched Inventing David Geffen, a documentary that details the life of the billionaire entertainment mogul who has many legendary accomplishments, including putting the Eagles and Jackson Browne on vinyl, Cats and Dreamgirls on Broadway, and Risky Business and Interview with the Vampire on movie screens. One of the many anecdotes Geffen shares is about his first job at the William Morris Agency in New York. He lied on his application for a mail-room position at the talent agency, stating that he had graduated from UCLA. The agency hired him and put him to work, but they checked his credentials with UCLA via old-fashioned postal mail. After learning that a fellow employee was fired for lying on his application, Geffen sorted every piece of mail coming into William Morris. When the incriminating letter from UCLA arrived, he steamed it opened and altered its contents. The rest is blockbuster history. Today’s recent college graduates can’t use the same solution as Geffen. Employers may instantly check credentials by using Google searches, and they’re looking for a lot more than proof of matriculation. If you’re a recent grad, it’s best to assume that prospective employers will be checking you out online. You will be Googled. 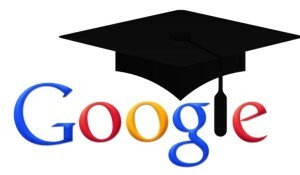 I have seen statistics stating that 77%–90% of employers research applicants online, and they don’t stop with Google. A CareerBuilder study last year found that more than 40% of employers review applicants’ social media accounts, and more than half found information that caused them not to hire an applicant. Discriminatory comments related to race, gender, religion, etc. Although social media sites originally started as a great way to keep in touch with friends, they are key players in the job-search process today. Be proactive, not reactive. Prospective employers will likely Google your name and see what comes up. Cleaning up your online reputation begins with seeing if it needs to be cleaned up in the first place. This might seem obvious, but don’t post anything you don’t want others to see. Delete or untag any embarrassing or inappropriate pictures and posts. The last thing you would want is a drunken night from years ago costing you a chance to land your first job. Make sure to privatize your social media accounts. Privacy settings aren’t foolproof, but they’re important. You should know exactly what others can see of your profile and posts. Even after you land your first job out of college, you shouldn’t forget about your online reputation. For those who have significant online issues, solutions exist to either neutralize or remove negative Internet content. Online rep self-help. The first advice is always to attempt to take down negative information on your own. There’s little downside to asking a website owner to remove an embarrassing photo or post. Some will comply, others won’t. But it doesn’t hurt to ask. Build yourself up. Ultimately, when people are checking you out online, they want to find the most relevant information. Take control of your own online profile by populating the Internet with positive information. Here are three quick ways to take control of your search results: 1) Create your own website (try to get your name as the URL) and post your resume there. 2) Get a LinkedIn account with your photo, current education, and job history posted. 3) Create a Twitter account with your name in it, and post business-related content. Just doing these three things can fairly quickly give you control of 30% of the first page of Google results for your name. Get help if you feel like you’re screwed. Professional online-reputation firms can help remove negative stories, images, blog posts, and news articles from search results. The service may cost a few bucks, and you young professional may have to ask their folks to help pay for it, but the results are worthwhile. Anyone in the workforce who wants to have a long and successful career needs to look good online. We can’t all be David Geffen and be worth $6.9 billion, but we can start at the bottom and work our way up—as long as we can get that first opportunity. Contact us to discuss your public relations and marketing needs or any online issue. What is a Thought Leader and Do You Want to be One?